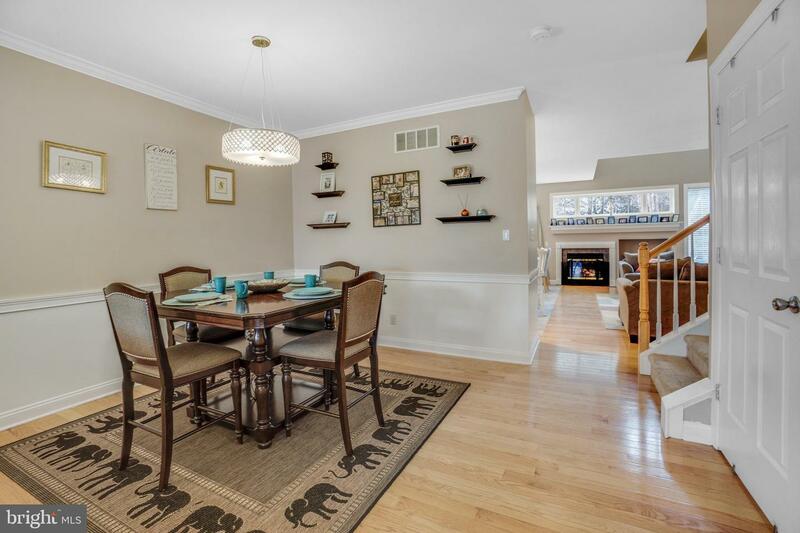 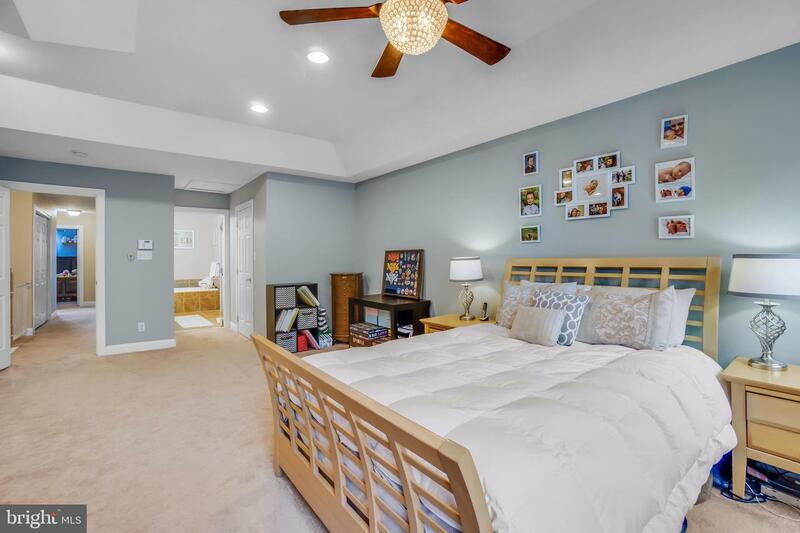 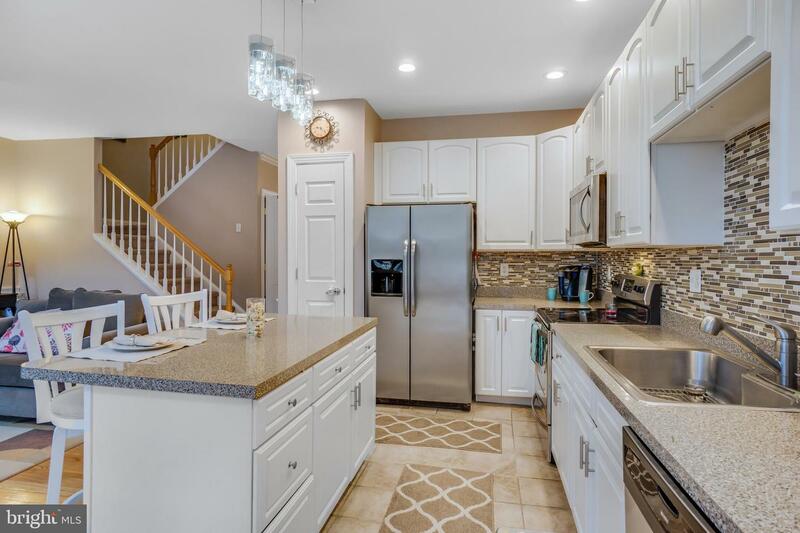 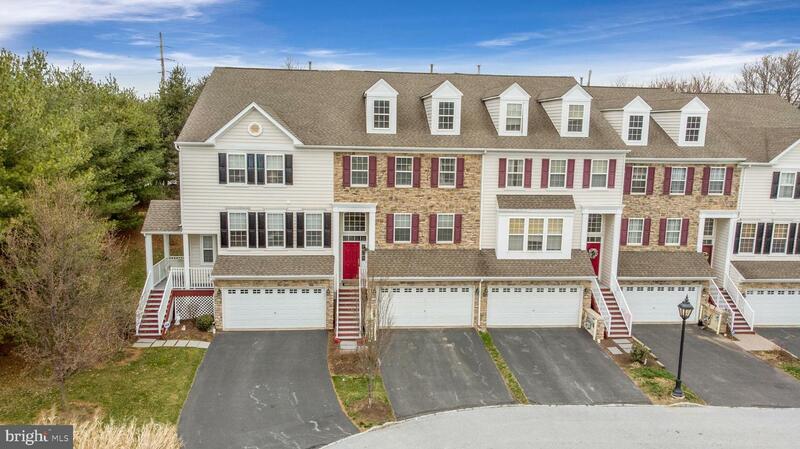 Don~t miss this beautiful town home featuring 3-bedrooms, 3.5-baths in the coveted Reserve at Chesterfield in Westtown Township. 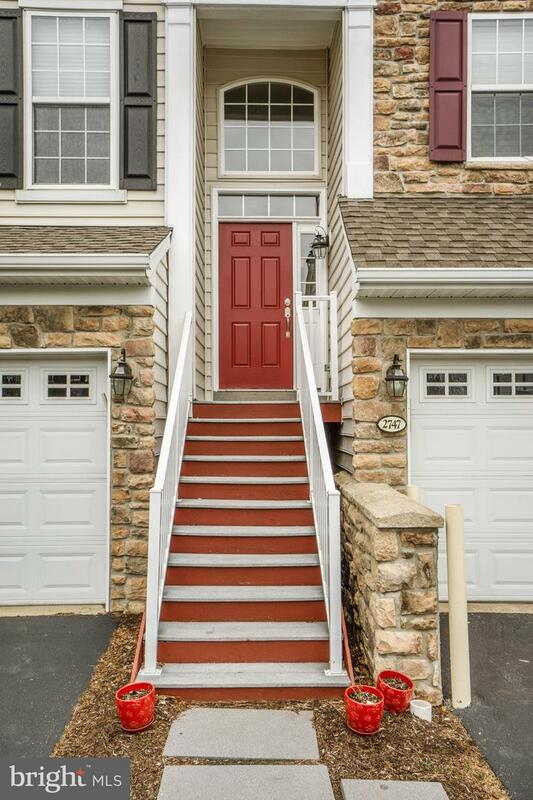 Drive down to the end of the cul-de-sac and pull into the 2-Car Garage. 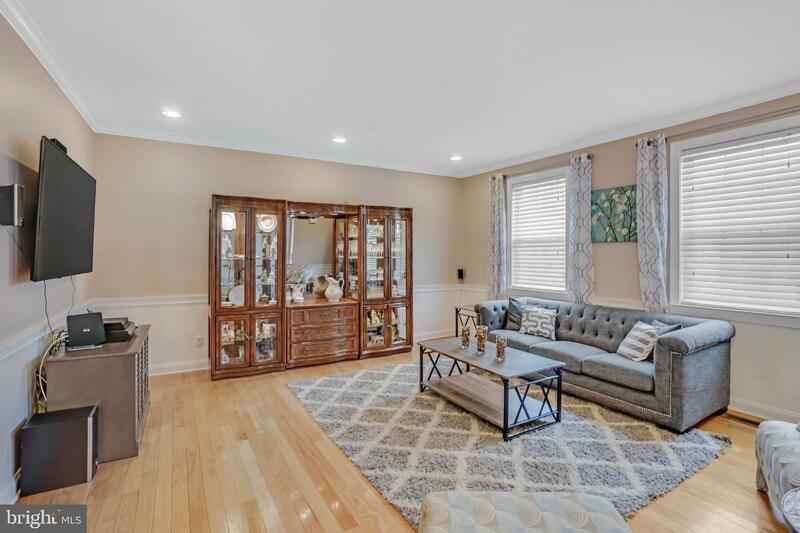 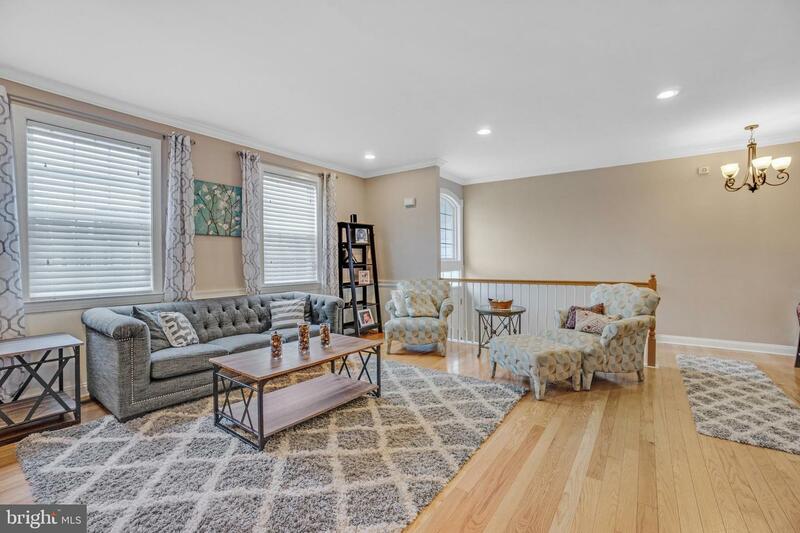 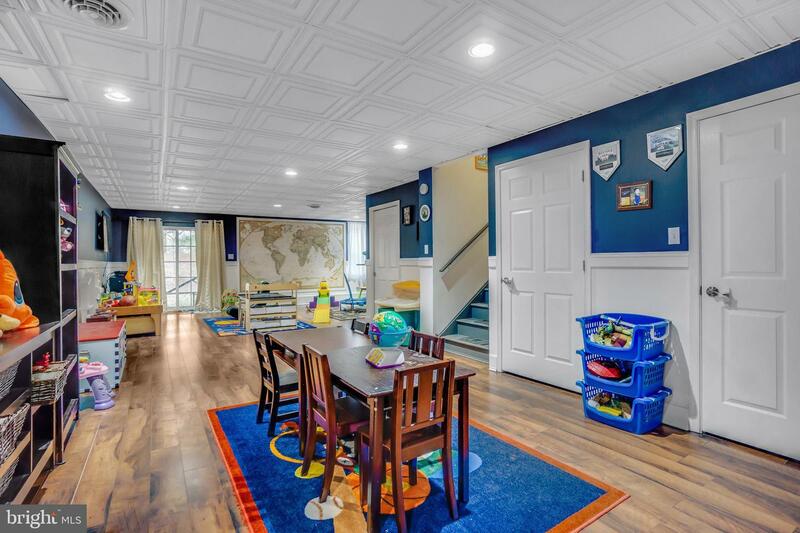 This town home features a wide-open floor plan including a front large formal living room with large windows that flood the room with lots of natural lighting. 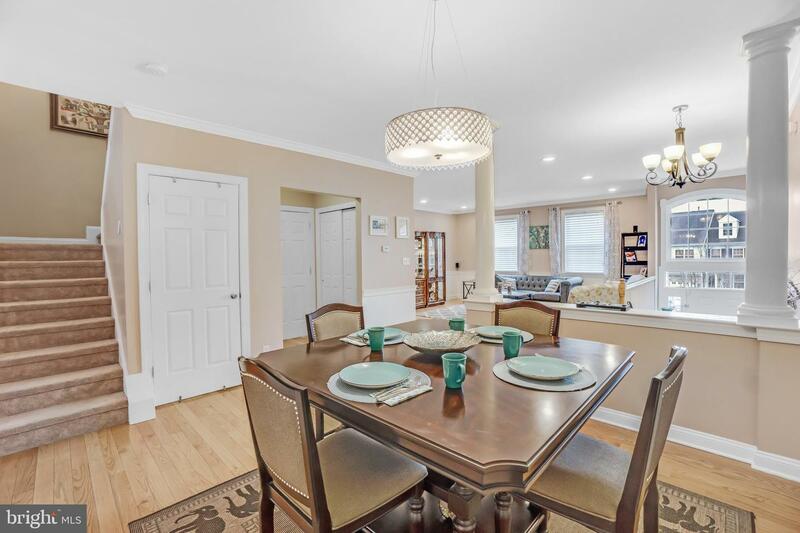 The formal dining area connects the living room with the open kitchen and family room. 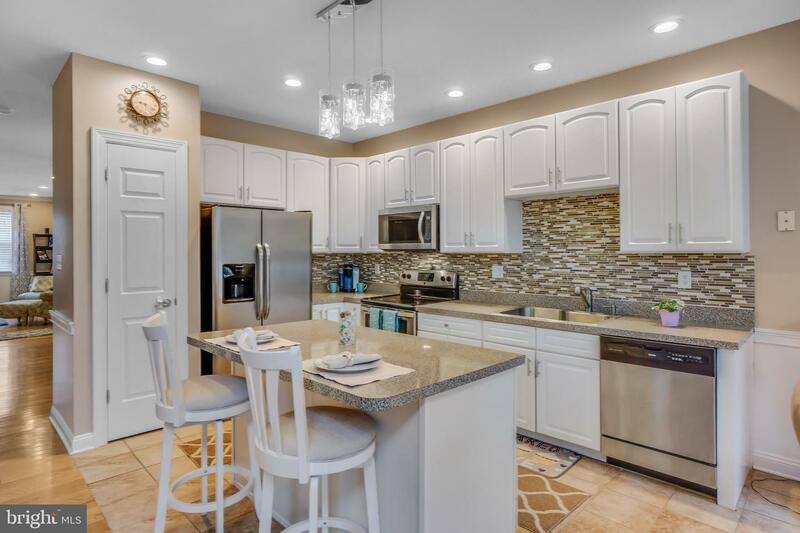 The kitchen features ample white cabinetry and countertops, an island, tile backsplash, stainless steel appliances and eat-in/dining area with access to the deck. 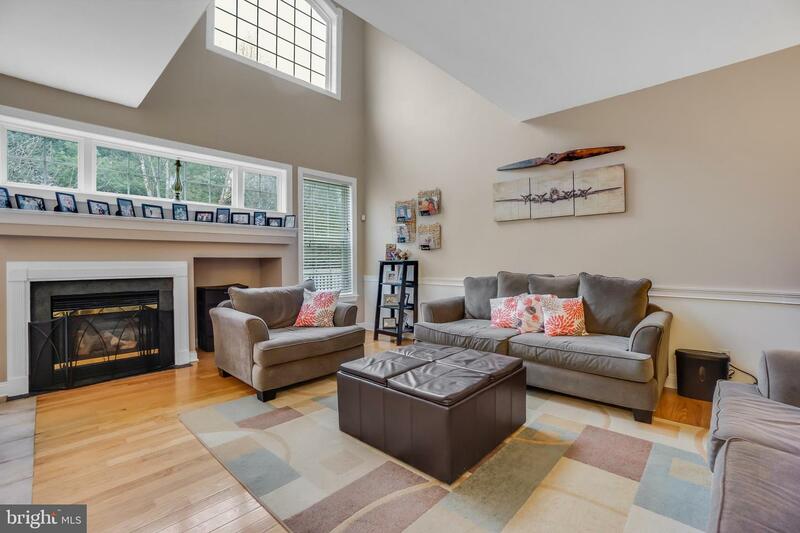 The family room is spacious and cozy featuring a gas fireplace and unique architectural features including transom windows providing abundant natural lighting and two-story ceiling accent. 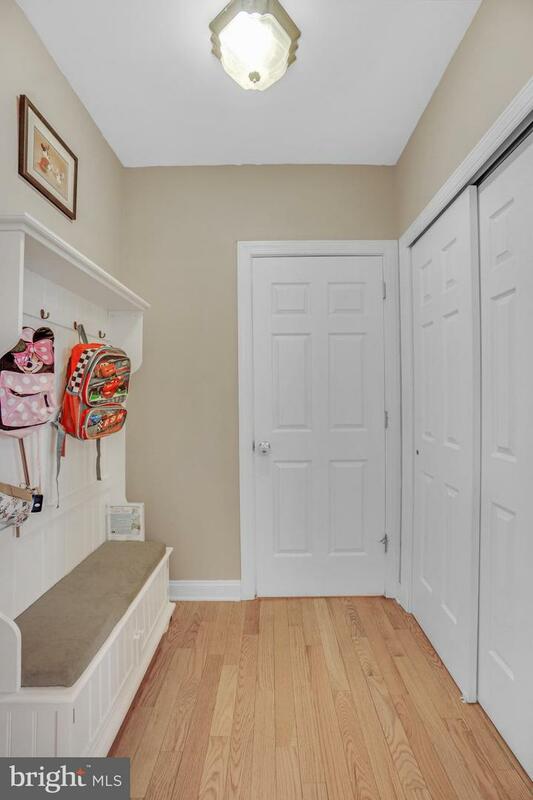 There is beautiful hardwood flooring on the main level as well as recessed lighting and newer designer light fixtures. 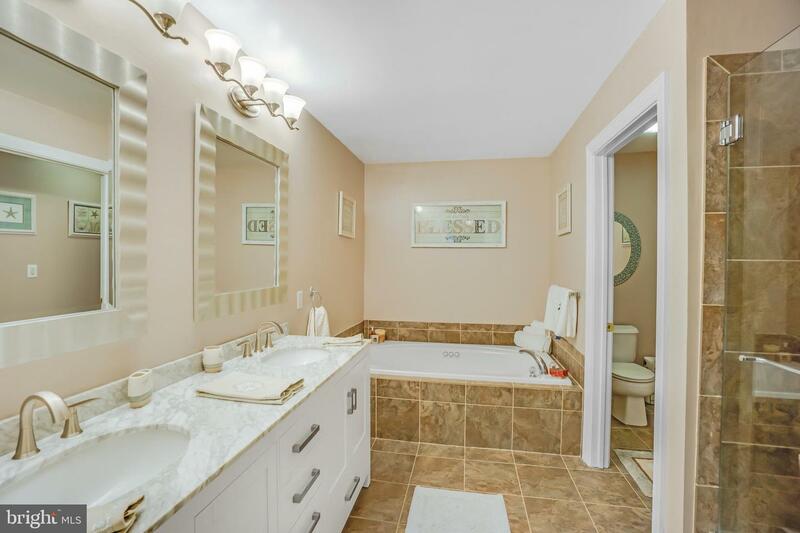 Up the stairs on the third level is a large Master Bedroom en-suite with additional sitting area and Master Bath, which features a large jetted-tub, double vanity and walk-in shower. 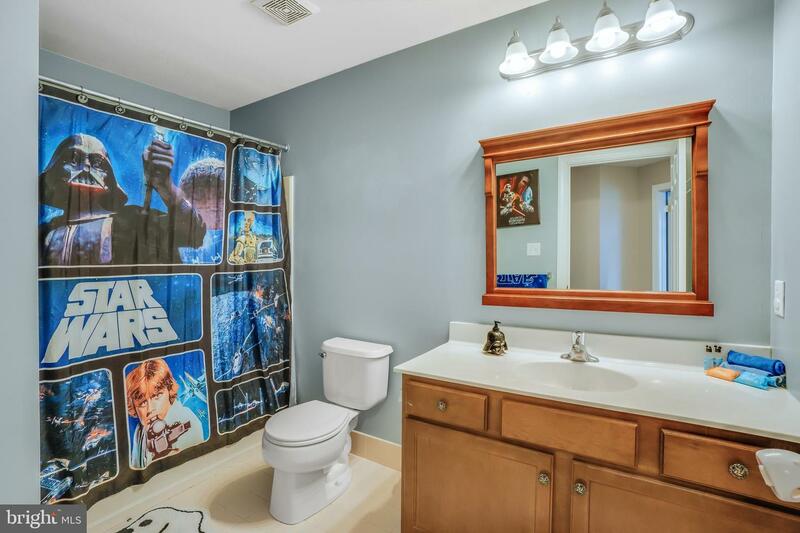 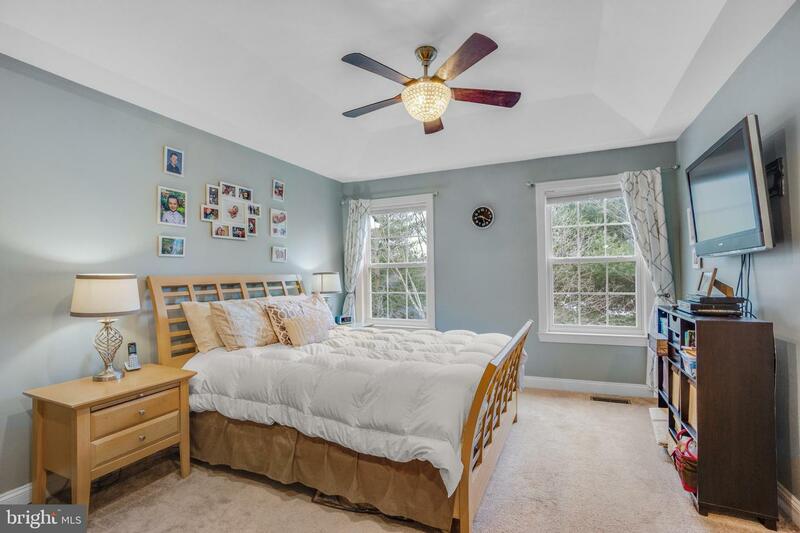 The two additional nice-sized bedrooms are also located on this floor with a shared full hall-bath. 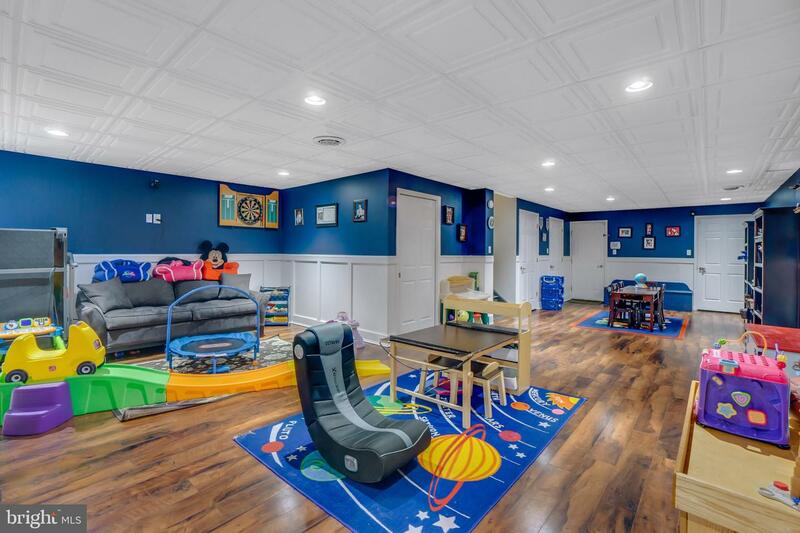 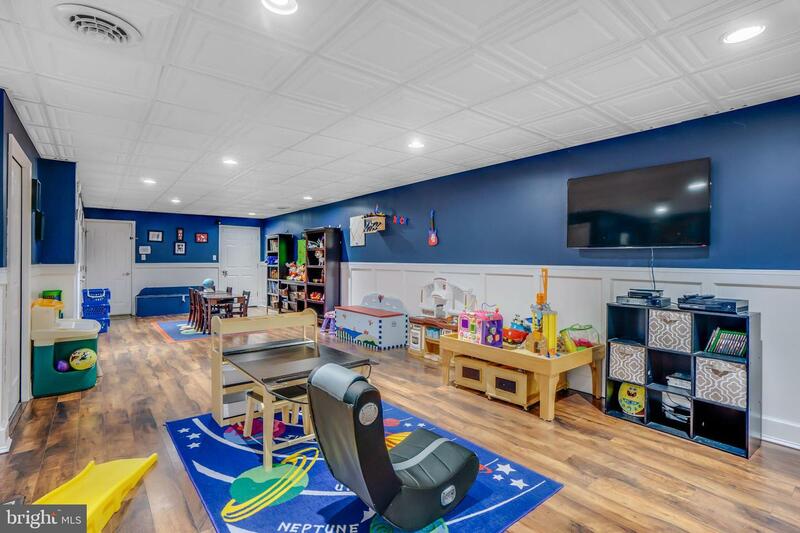 Finished full walk-out basement with an additional full bath, recessed lighting, wood trim accents, and upscale laminate waterproof wood flooring, along with access to the Garage. 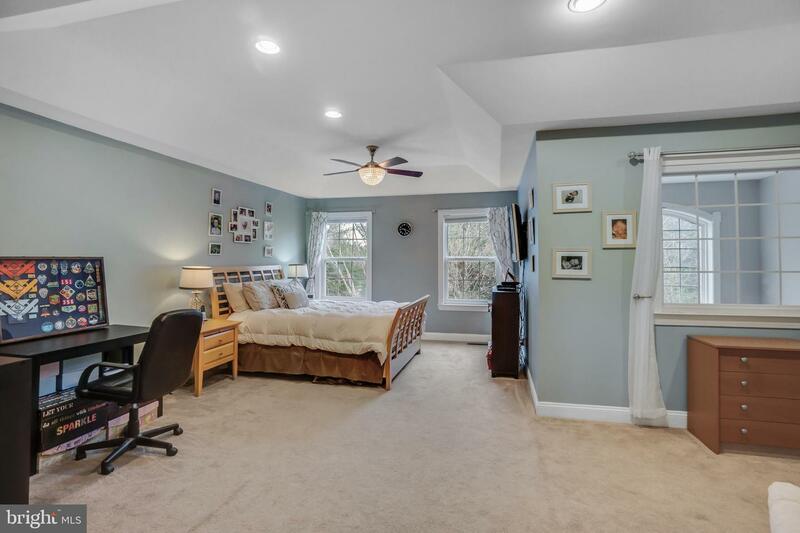 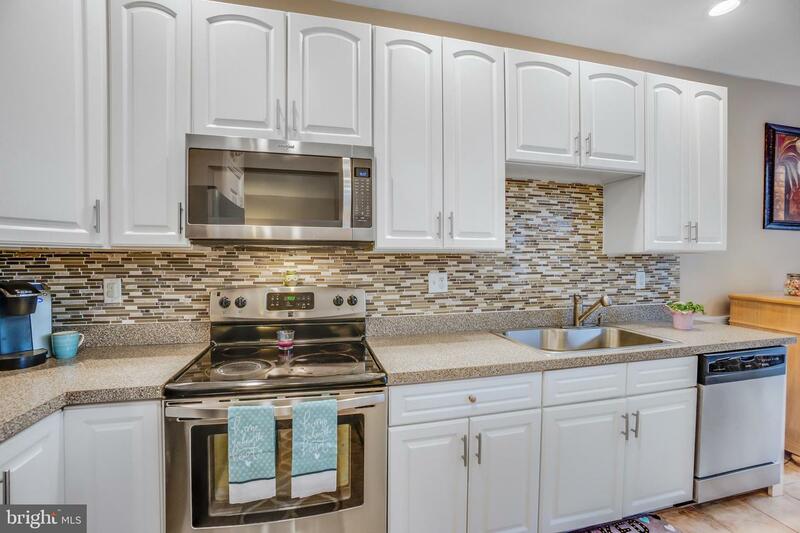 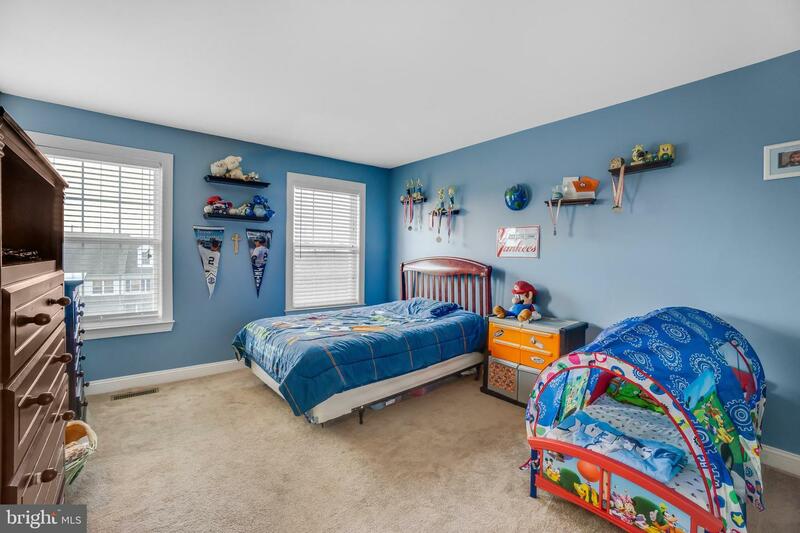 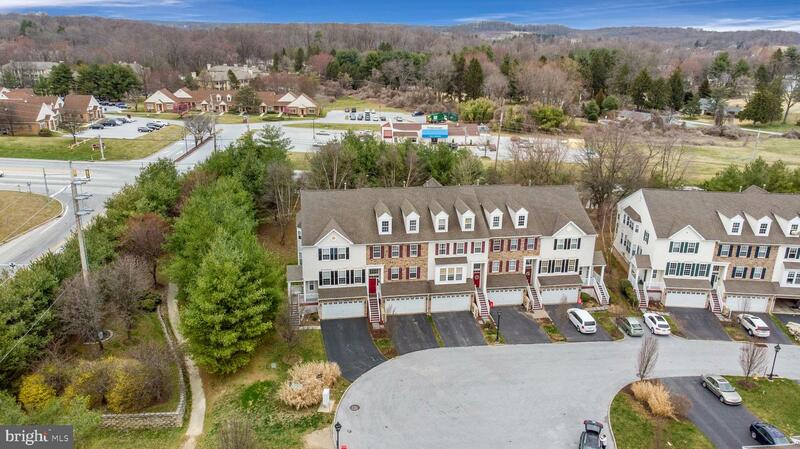 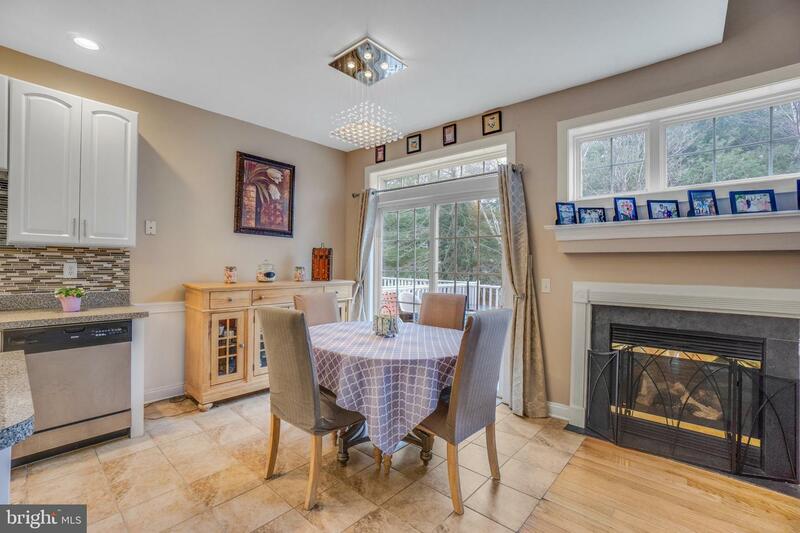 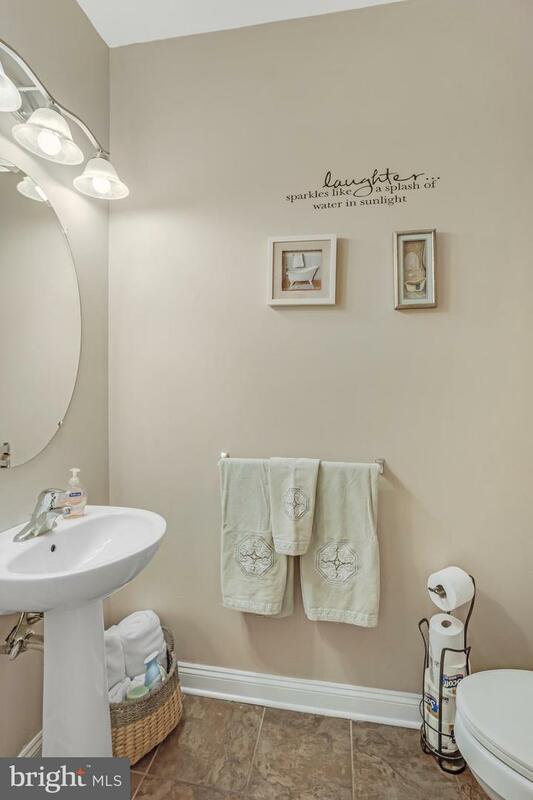 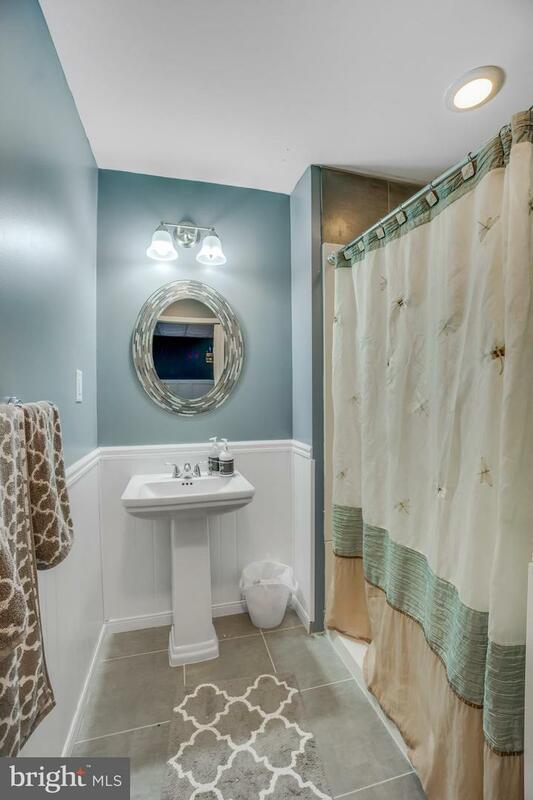 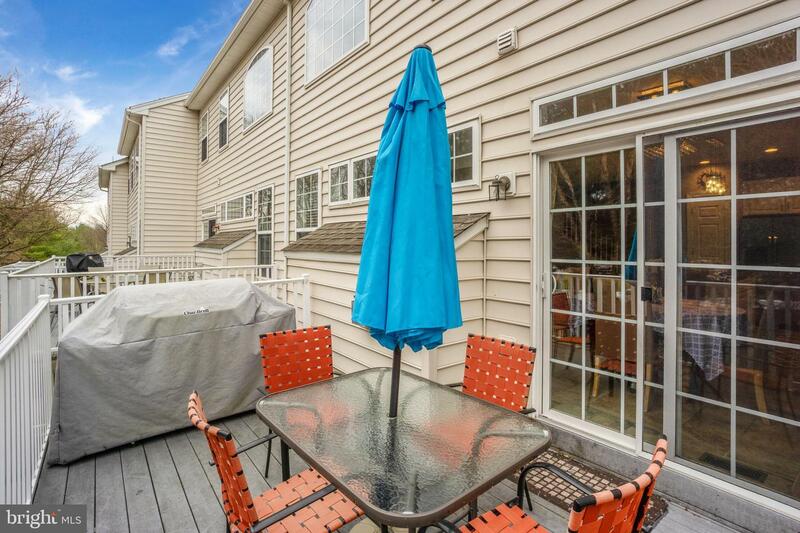 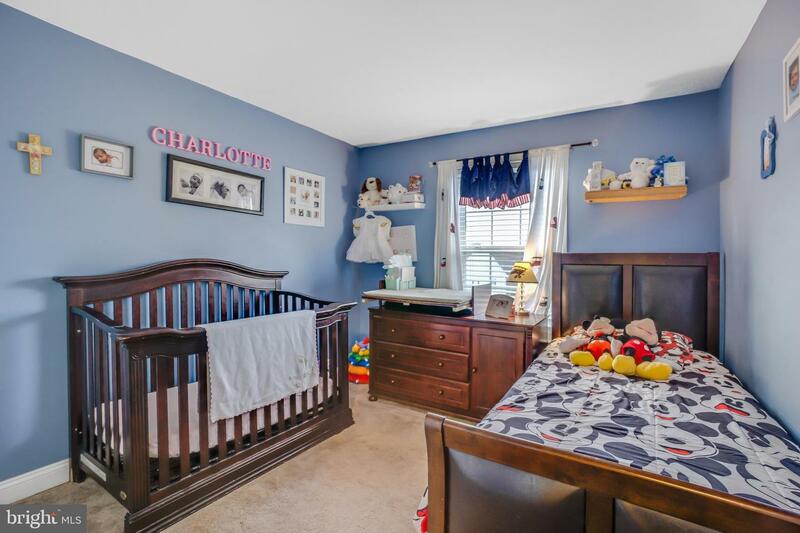 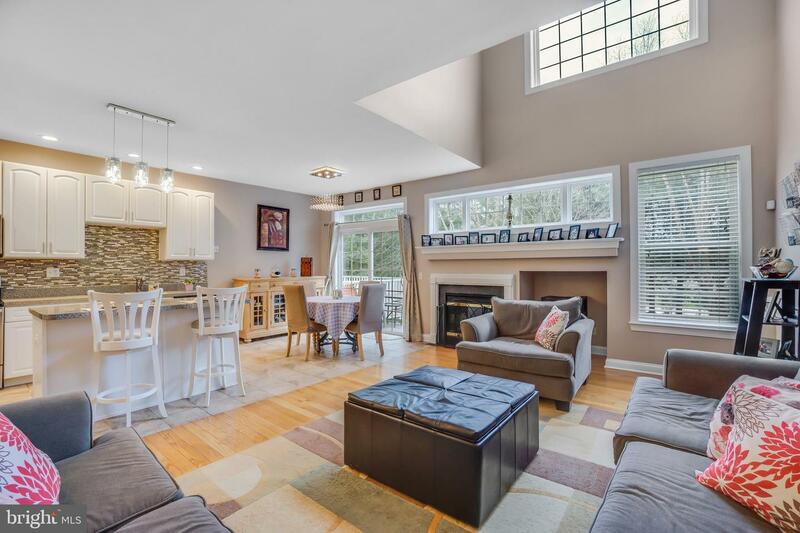 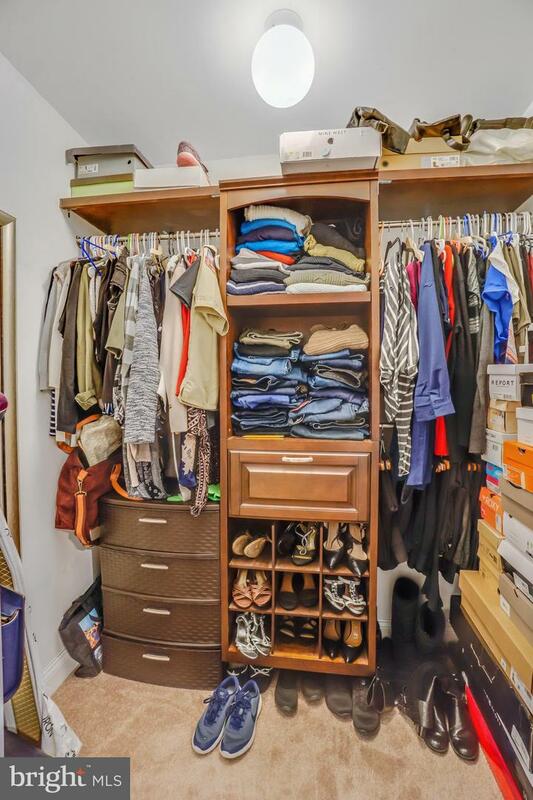 Located just minutes from downtown West Chester Borough and upscale restaurants and shopping. 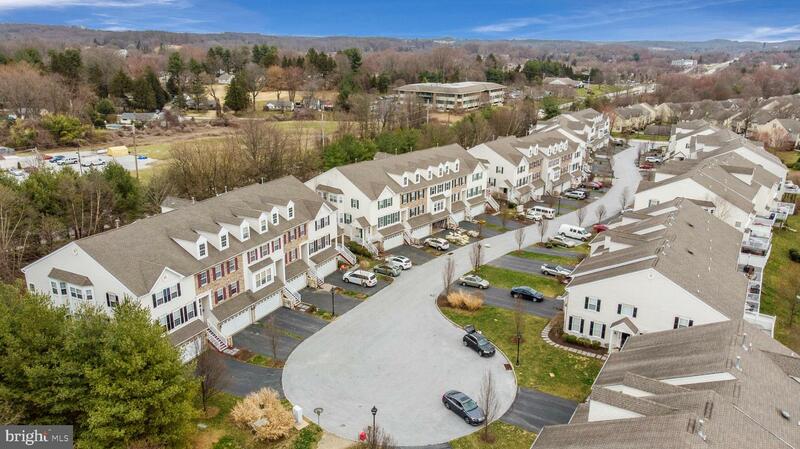 Residents are served by the award-winning West Chester Area Schools.